Thessaloniki (Greece), Milan (Italy) and Lisbon (Portugal). These are the new cities that have hosted or will host an edition of the Offside Fest, the international football documentary festival, since the adventure began in Barcelona in 2014. 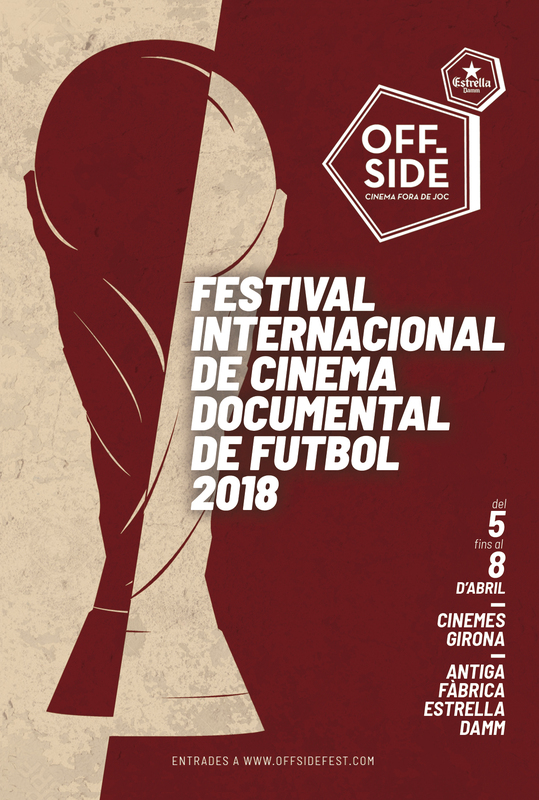 Now, celebrating the fifth anniversary, it is time to return to Barcelona: Offside Fest 2018 will take place from Thursday 5th to Sunday 8th of April and will premiere in the Cinemes Girona of Barcelona city. The event, consolidated already in the international circuit of football documentary festivals that bet to understand sport as a cultural phenomenon, will once again present a careful selection of films in two sections, the official competition and the “Fora de joc” section, where classics of the genre are rescued. 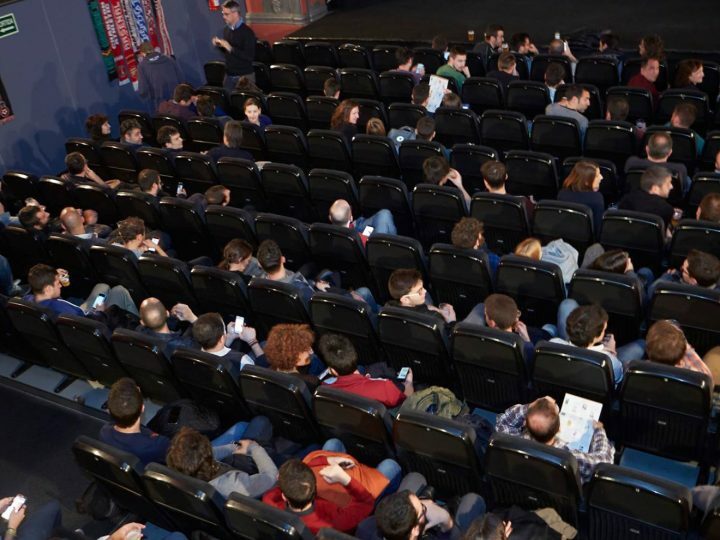 The official presentation of the festival will be on Monday, March 26th at the Antiga Fàbrica Estrella Damm of Barcelona, ​​where we will unveil all the programming this year and we will project a special documentary. Free entrance! The Offside Fest 2018 tickets are already on sale at a reduced price of € 20 (+ management expenses) for one week. After then, they will cost € 25 (+ management expenses).